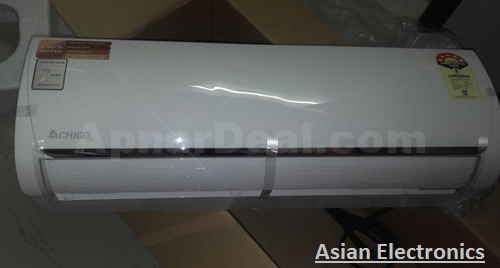 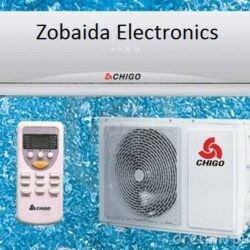 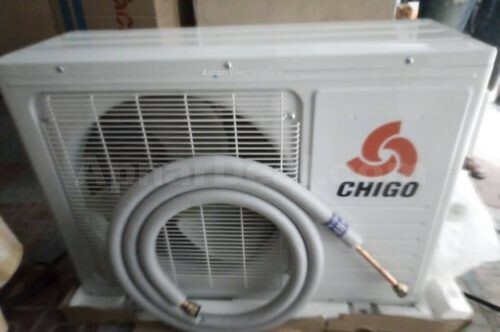 Chigo 1.5 ton AC price in bd with 3 yrs warranty! 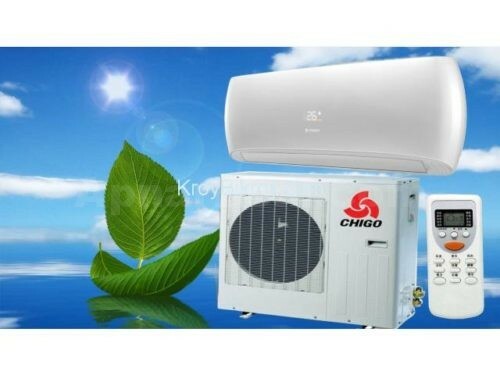 Home » Electronics » Air condition » Chigo 1.5 ton AC price in bd with 3 yrs warranty! 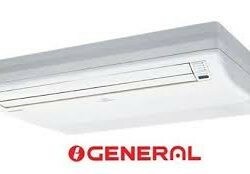 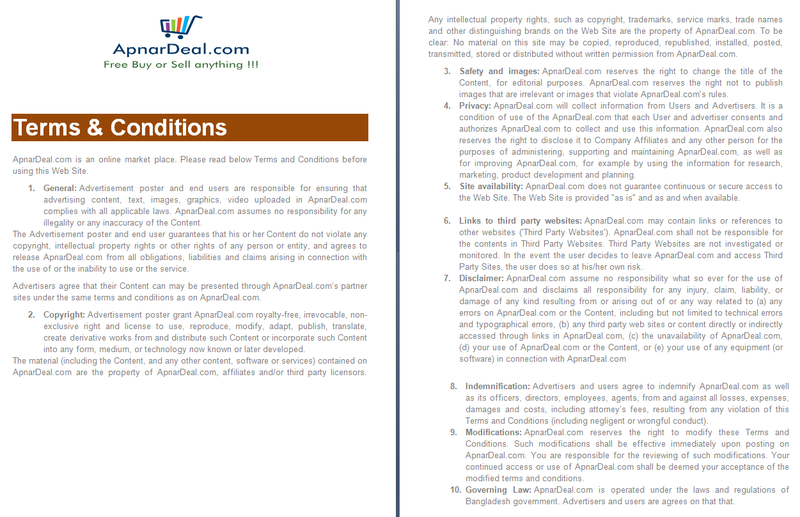 Energy Savings & Anti becterial function included. 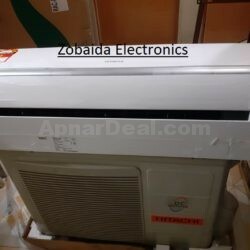 CEILLING & CASSETTE TYPE AC ALSO HERE. 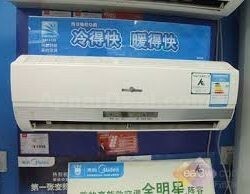 Best Out Looks with Heavy Deauty Machine. 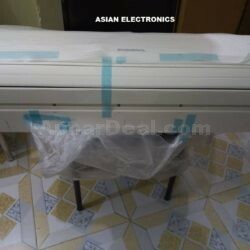 >TV, New Intact Box with 2 Years Service Warranty. 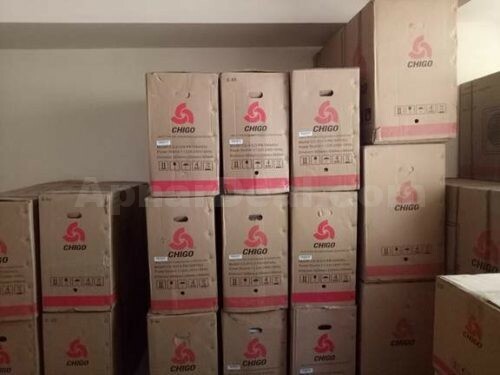 29999 TK WHOLESALE PRICE ONLY.